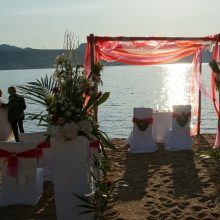 If you imagine to get married in a paradise, come to Sardinia! 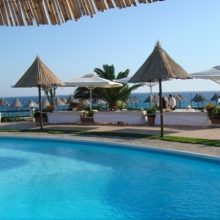 This is where you can find the most beautiful beaches and the water is clear and transparent, where people give you a warm welcome in their beautiful land. 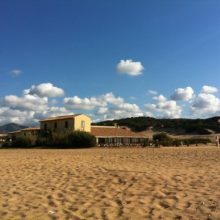 What you can feel in Sardinia is “the wild of nature, the taste of earth” and at the same time a great care of each detail. 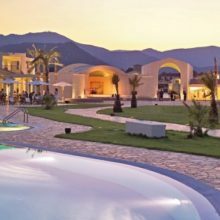 Make your wedding day wonderful and get married in Sardinia! 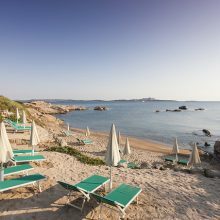 We can organize for you a fantastic beach wedding in Sardinia! Let’s connect!